Putting the "pro" in proven performance. The Women's P.R.O. 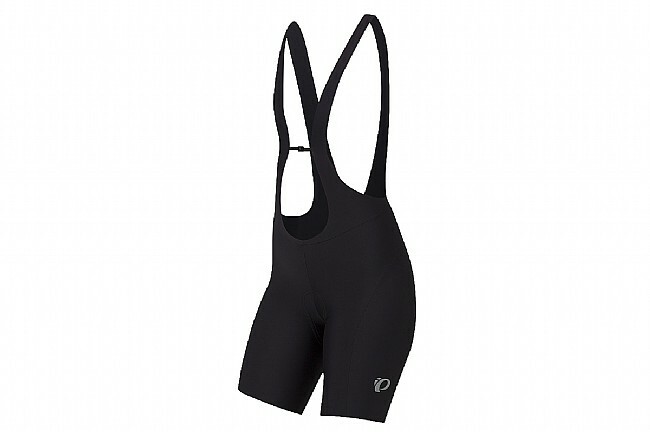 Pursuit Bib Shorts are designed for all-out cycling performance. High compression fabric and carefully tuned raw-edge leg openings deliver a sleek, barely there feel and optimal muscle support. P.R.O. 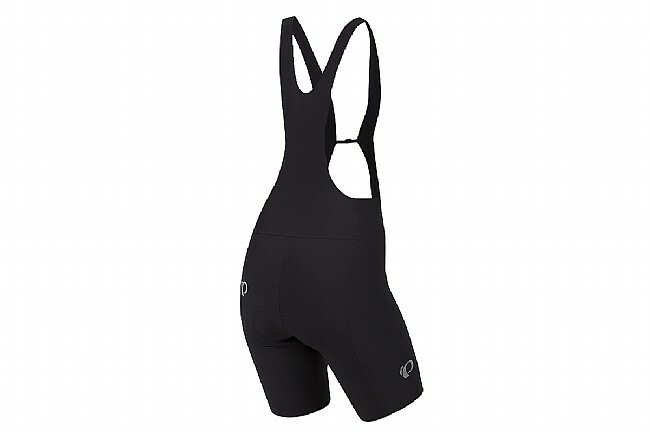 Transfer In-R-Cool® fabric provides optimal cooling and reflective sun protection. Center bib clip allows for customizable front strap position. Minimal seaming and raw-edge hems enhance fit and feel. Reflective elements for improved low-light visibility.